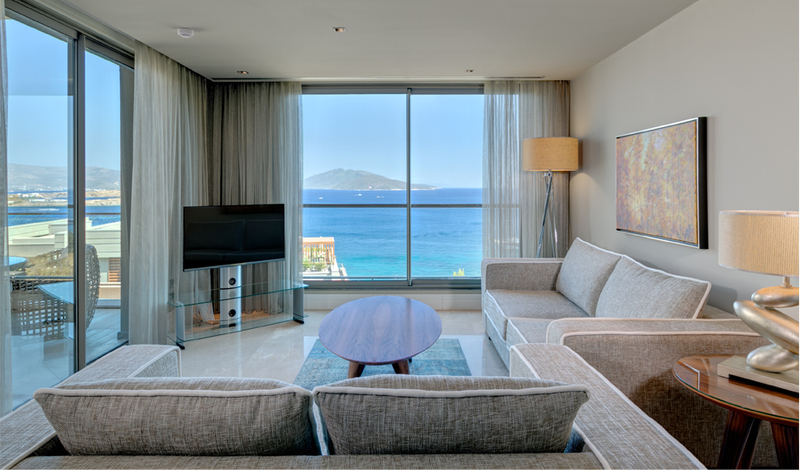 built resort’s privileged location strikes a balance between relaxation and vibrancy, where captivating views and private white marble sand beach meet spirited nightlife in nearby Bodrum, culminating in an elite experience. 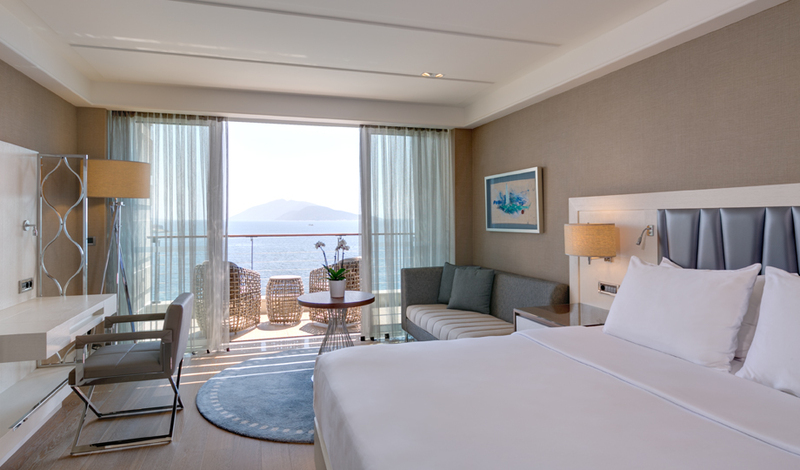 Beautifully appointed, the hotel’s 67 rooms, 9 suites, and the Caresse King Villa, offer excellent amenities, modern technology, signature Luxury Collection Beds, private balcony or terrace and captivating views of the Aegean Sea. 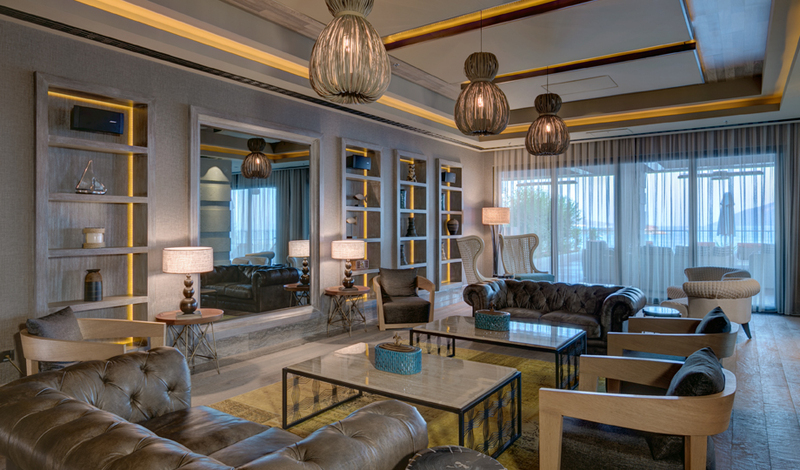 Luxury extends to a stylish blend of chic furnishings and tasteful bathrooms that epitomize the concept of lavish comfort. Relax, unwind and allow your senses to fully comprehend spacious and tranquility, while our discreet yet attentive guest assistant is on hand to fulfill your every wish. 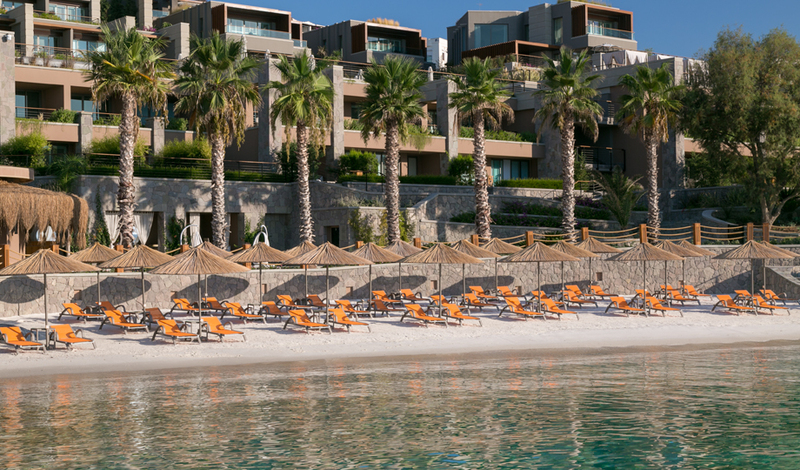 Discover a Fascinating World Of Exquisite Tastes Combining contemporary elegance with unique scenery and unparalleled service, the dining options at Caresse Resort offer an unforgettable culinary journey from Mediterranean to Asian flavours. 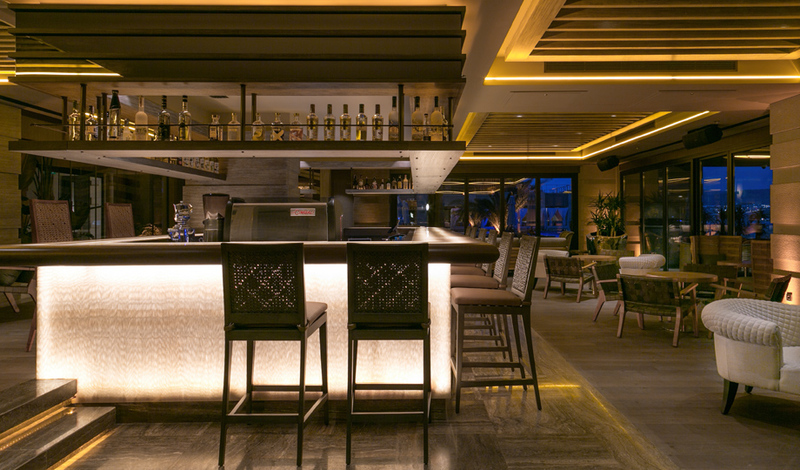 Caresse’s principal and most popular restaurant serves delicious cuisine open buffet style. Our excellent chef is there to entice guests with his tempting selection of the finest genuinely Turkish dishes. 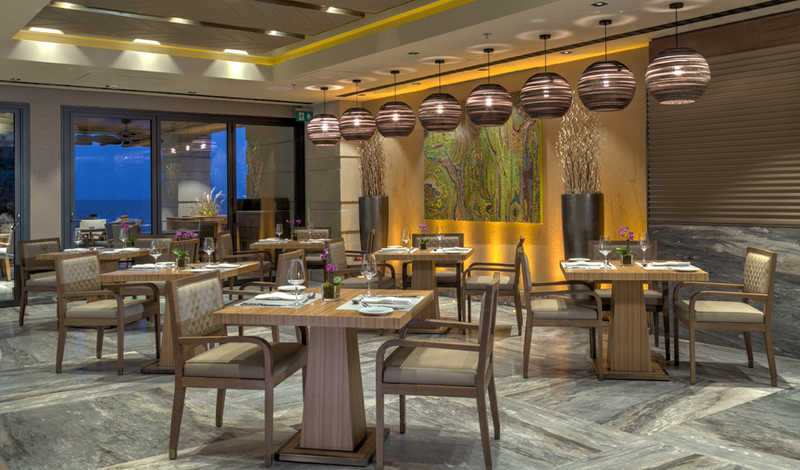 An epicurean experience Stunning décor and a seductive ambience comes with excitingly varied and delicious gourmet cuisine. 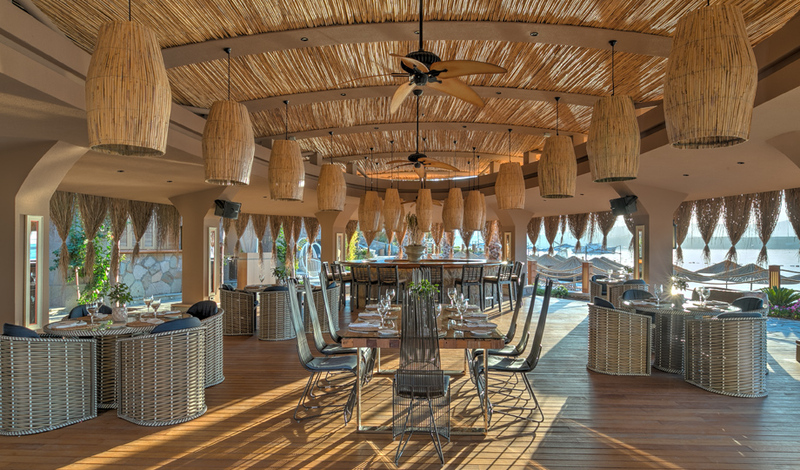 Discover all-day dining featuring South Aegean and Mediterranean flavors. Book a table for an intimate dinner under the stars. A signature cocktail is the perfect way to round off a fabulous evening. Welcome to a tranquil oasis of serenity Nestled amid the serenity our resort, Spa Caresse provides a unique series of treatments and enchanting experiences, featuring locally sourced essentials and the prestigious ESPA skincare range. 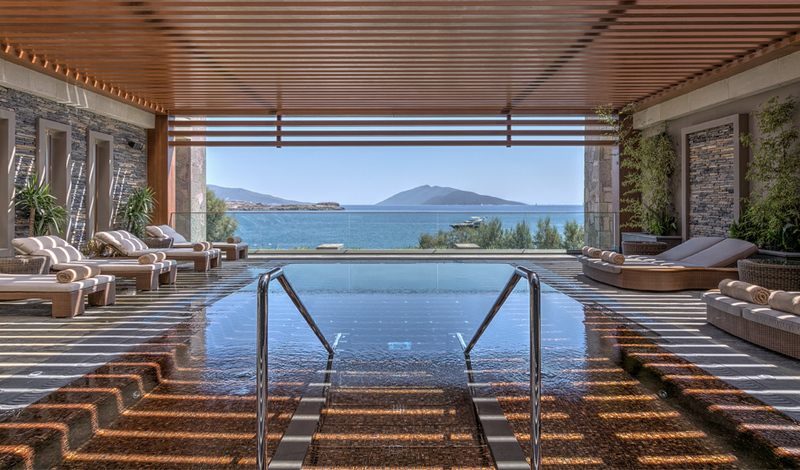 This sanctuary of tranquillity encourages guests to journey through the Spa Caresse ‘Degrees’ heat experience, followed by a signature welcome drink. 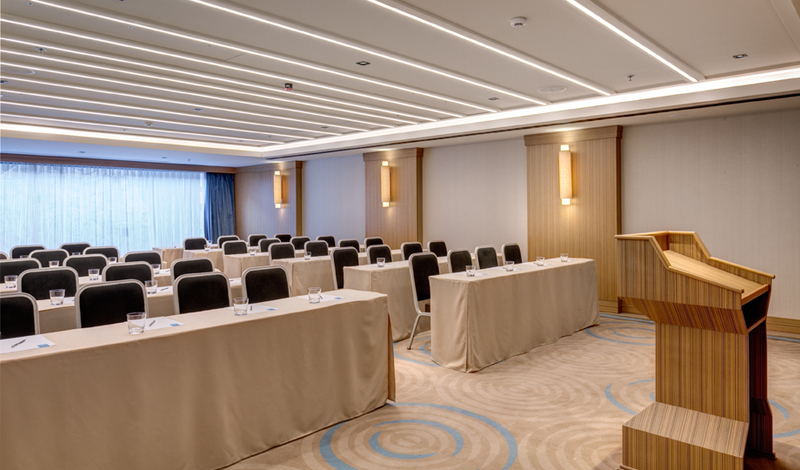 Professional spa consultants are on hand to help you along the way. 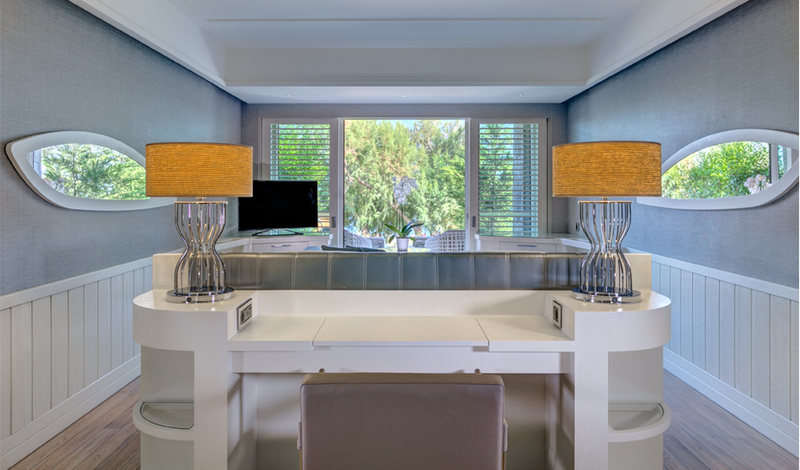 Caresse is a truly inviting setting for both recreation and relaxation. 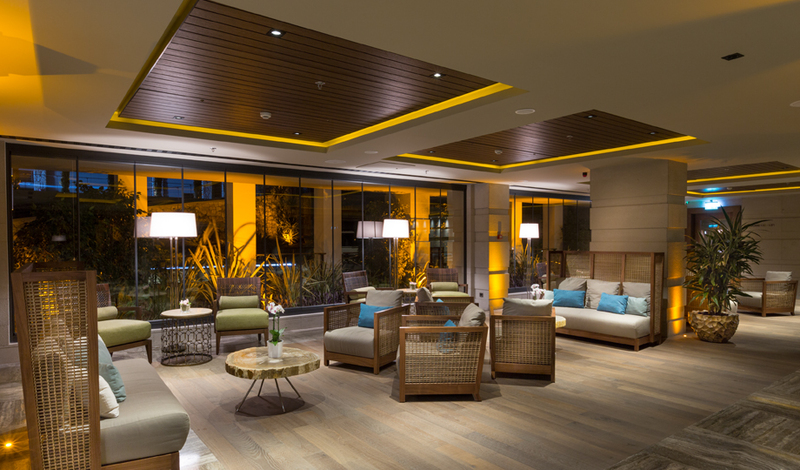 Guests relish our hair and beauty salon as well as our ultra-modern fitness centre. 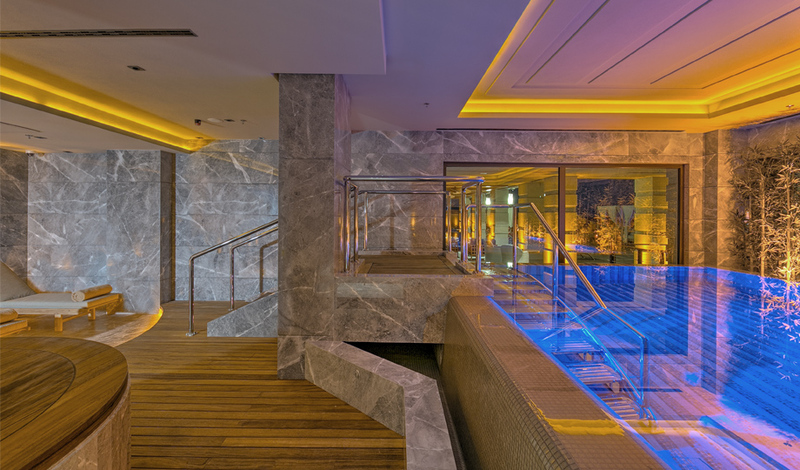 Spa Caresse features separate lockers along with soothing steam and sauna facilities. 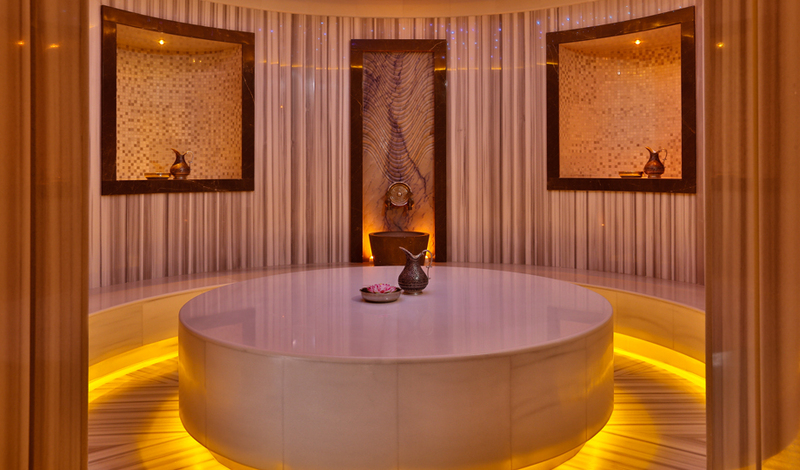 Our calming, open-air Jacuzzi and dreamy Hammam treatments are available to guests who book a spa treatment. Kindly contact the spa reception desk for details. 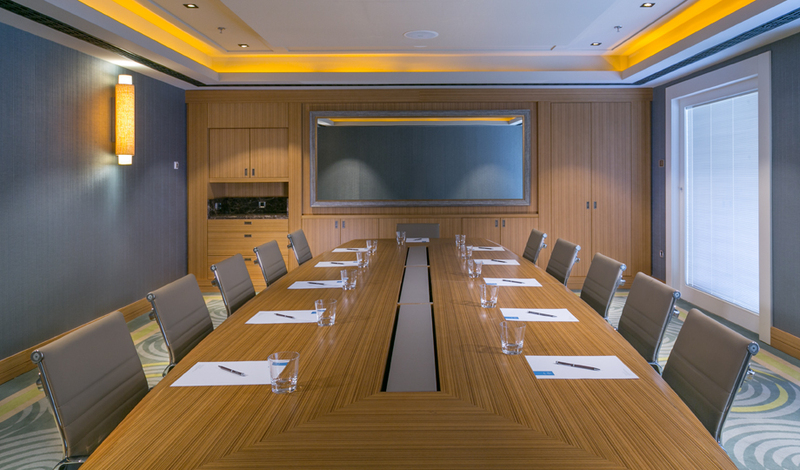 Legendary grandeur fills each room, creating an atmosphere of distinction and wonder which makes us the ideal location for top executive board meetings, conferences or weddings. 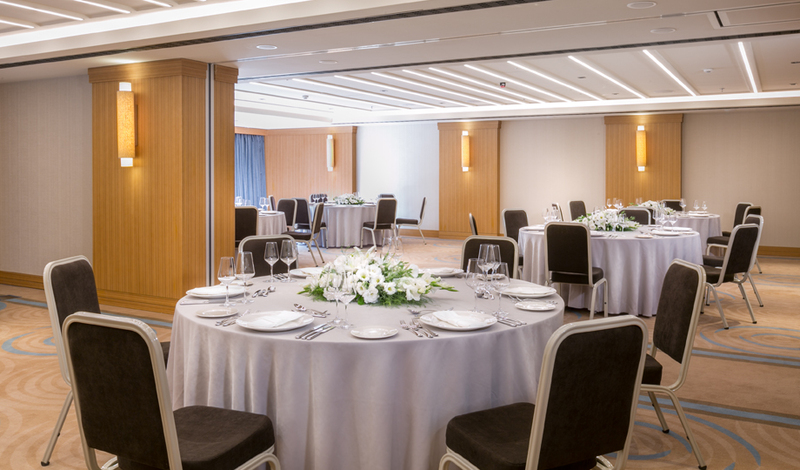 Any event held in one of our elegant settings promises to be most memorable. 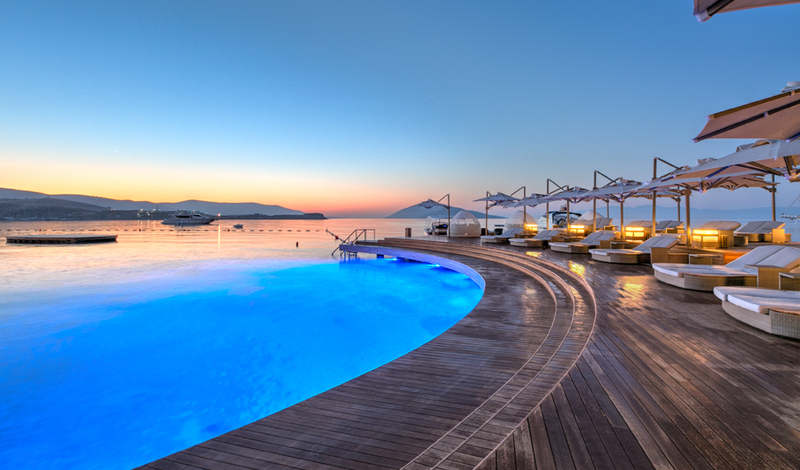 Caresse a Luxury Collection Resort & Spa, Bodrum is located in one of the stunning turquoise bays of the Aegean Sea. The location is close to the very famous well known Aquarium bay which can only be travelled through water transportation. 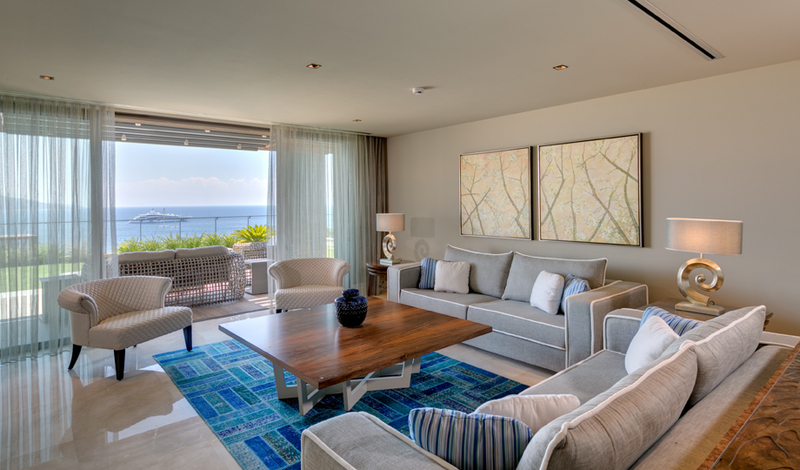 The property is surrounded by the marinas, shopping malls and historical sites. 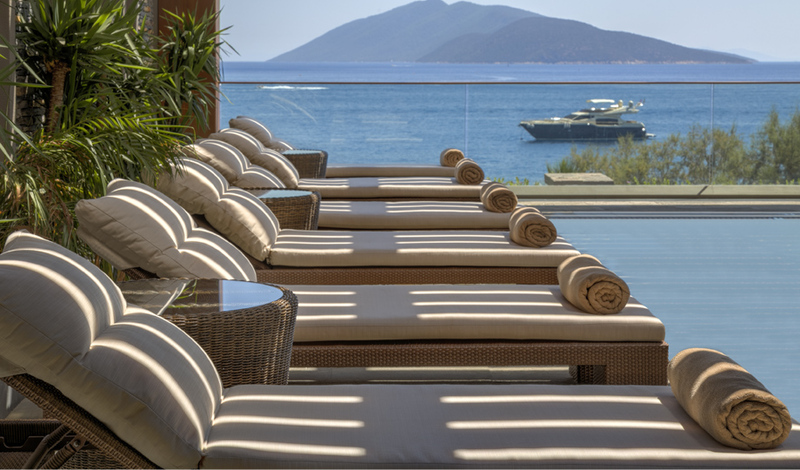 Greek islands can also be transported via Bodrum port which is only 2km away.